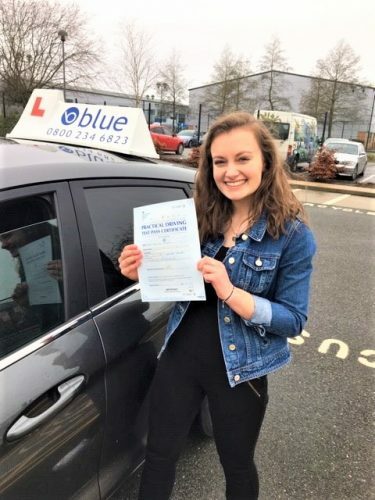 Learning drive Midsomer Norton area is a great opportunity as there so many different types of driving conditions and varying road systems to experience that are covered in the Highway Code and the National Driving Standards. The Midsomer Norton area has a population of about 10,000 and this is growing every day, so the road systems are at peak hours very busy and demanding places to drive. 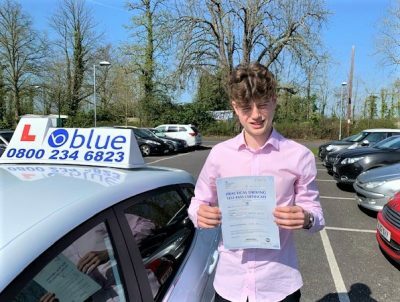 You can start learning to drive with Blue at a time that fits in with your school or work timetable..
Frome, Nunney, Chilcompton, Stratton on Fosse, Radstock. Manual prices are normally found on this page and based on per hour but we could Discount down if you decide to block book. Lessons are always 2 hours long. Presently, driving is a necessity for a lot of people, especially around Midsomer Norton in some of the smaller villages and areas without a great deal of public transport. Places like Radstock, Frome, Midsomer Norton, Nunney, Mells, where some of the roads have demanding and busy conditions. One advantage of taking driving lessons near Midsomer Norton is that you can use these to improve your driving skills. The following suburbs and surrounding towns and suburbs such Radstock, Frome, Midsomer Norton, Nunney, Mells are all populated with a variety of drivers not just in their own vehicles but, tradespeople in their vans, trucks, HGV’s, buses, taxis and let’s not forget cyclists, motorbike riders and the ever present pedestrian, trying to get to work or school. 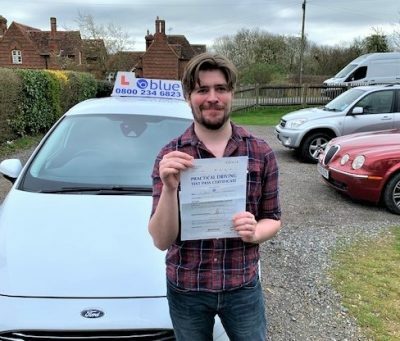 We have quite a few driving instructors in and around the Midsomer Norton area that will design a driving course that suits you and covers all of the driving modules that will prepare you for the theory and eventually the driving test. 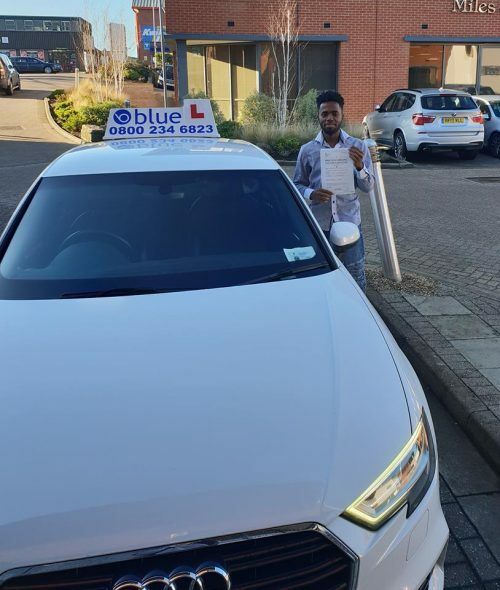 All of our driving instructors are fully qualified DVSADI’s this means that they are Driving & Vehicle Standards Approved Driving Instructors, and that they have been police CRB checked. The driving courses they offer vary depending on your experience, if you are a beginner then the ADI(Approved Driving Instructor) will start from the beginning for you and work on the basics, if you are more experienced then the course will be based on what you already know and perhaps become more advanced. We use coaching methods in our teaching so it will always be a joint decision on how the course is structured for you. Learning to drive Midsomer Norton.